Moya Brennan and Cormac De Barra both come from large musical families in Ireland and their mutual admiration for each other naturally developed into a stimulating musical relationship. Their new album, Voices & Harps, is the culmination of their friendship and creative synergy over the past decade. 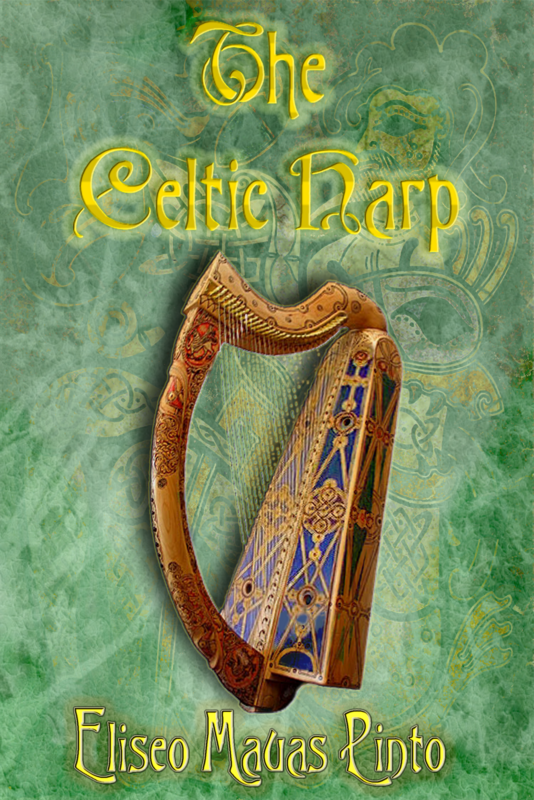 Moya Brennan, the First Lady of Celtic Music, and virtuoso harpist Cormac De Barra both come from large musical families in Ireland and their mutual admiration for each other naturally developed into a stimulating musical relationship. Their new album, Voices & Harps, is the culmination of their friendship and creative synergy over the past decade. They combine the simplicity, depth and beauty of the extraordinary skills which make them unique in their own field. Voices and Harps unveils a new chapter in their partnership. Grammy Award® winner Moya Brennan is the singer of Clannad as well as having a successful solo career. She has sung on most of the world’s great stages and has collaborated with many notable artists including Bono, The Chieftains, Bruce Hornsby, and Robert Plant. Among her movie credits is her collaboration (and co-writing of the end title song) with Hans Zimmer on King Arthur. She is also part of the female traditional group, T with the Maggies. 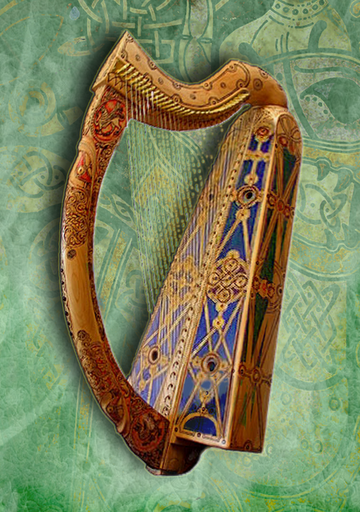 Cormac De Barra is renowned internationally as a versatile harp virtuoso. He continually pushes the boundaries of the Irish harp through his work with a wide array of artists, including Hazel O’Connor, Julie Feeney and Clannad. Cormac also tours and records with his brothers Fionán and Éamonn in the family group, Barcó. Besides his busy performing schedule he regularly gives workshops and masterclasses around the world. Moya & Cormac performed on RTÉ’s Lughnasa Live, a celebration of the ancient Irish Celtic Festival festival of Lughnasa on Sunday July 31st. I share with you this recent release on video of a tune of my own … I composed this tune on praise of the “Annwn”, which is the “Otherworld” in Welsh mythology. Ruled by Arawn, or much later by Gwyn ap Nudd, it was essentially a world of delights and eternal youth where disease is absent and food is ever-abundant. It later became Christianised and identified with the land of souls that had departed this world. In Culhwch and Olwen, an early Welsh Arthurian tale, it is said God gave Gwyn ap Nudd control over the demons lest “this world be destroyed.” He led the Wild Hunt. A Christian story tells of the Welsh Saint Collen entering Gwyn’s palace to banish him with holy water.